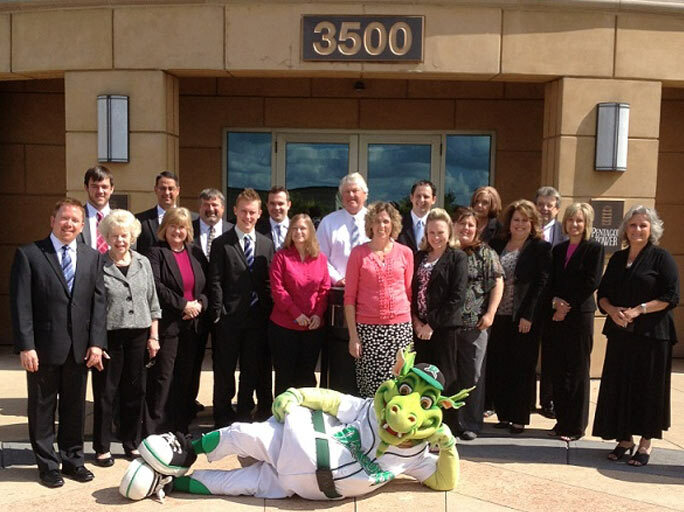 Dayton Dragon’s Heater Visits C.H. 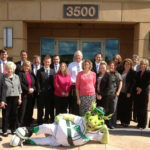 Dean, Inc.
Home > News > Dayton Dragon’s Heater Visits C.H. Dean, Inc.
Heater decided to stop by our office this week and give the office life a try. Needless to say it might not have been the best “fit”. Well not the best fit for our chairs that is. Thanks for stopping by Heater. We hope you had as much fun as we did. Feel free to click on any of the images below.